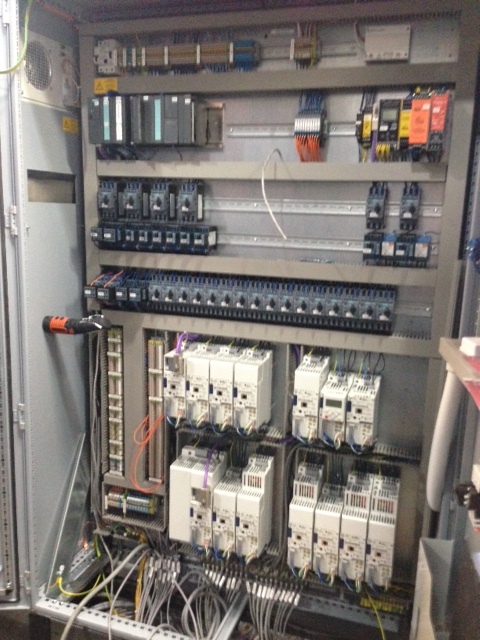 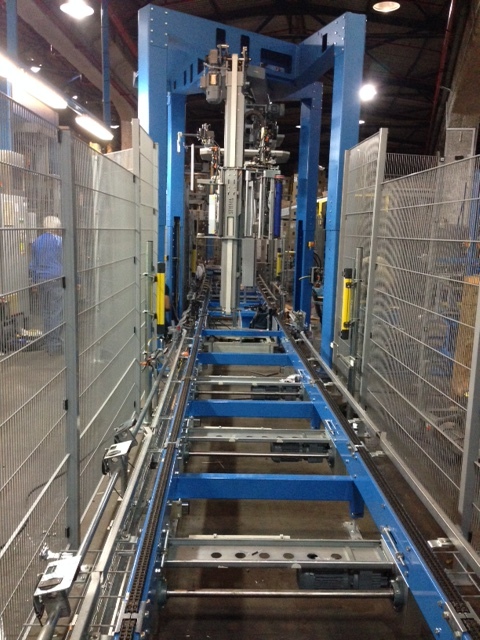 complete engineering and electrical transfer of production lines. 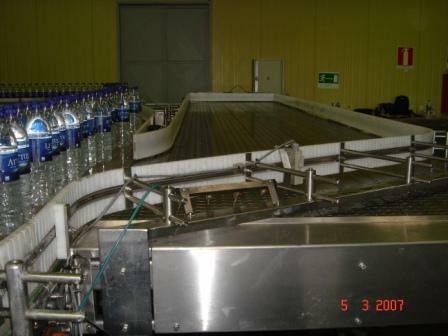 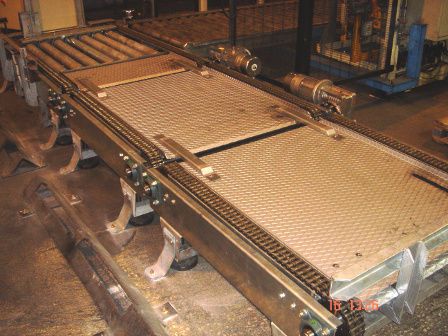 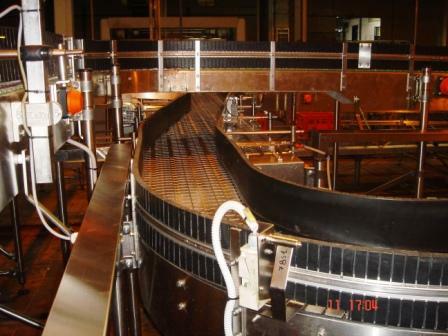 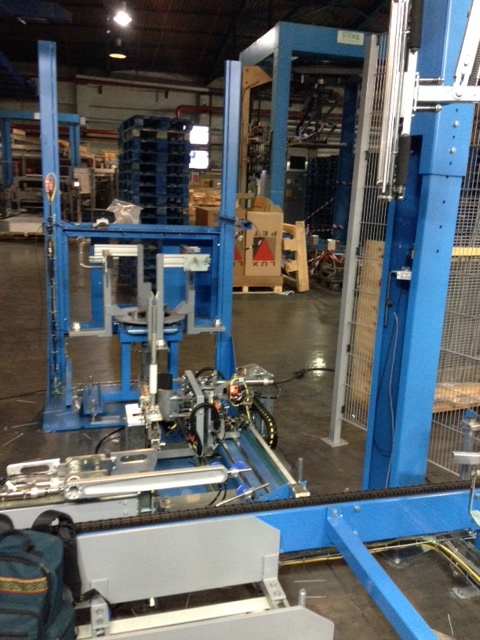 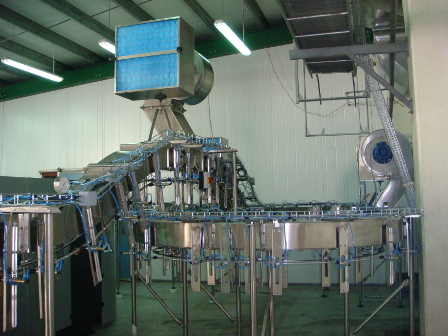 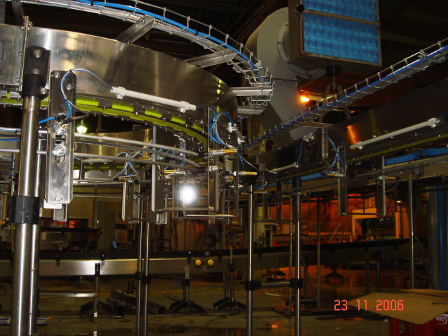 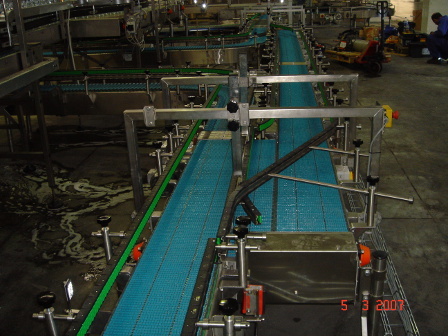 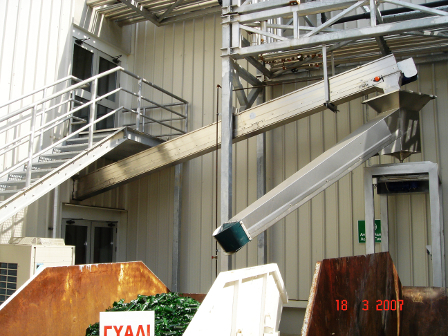 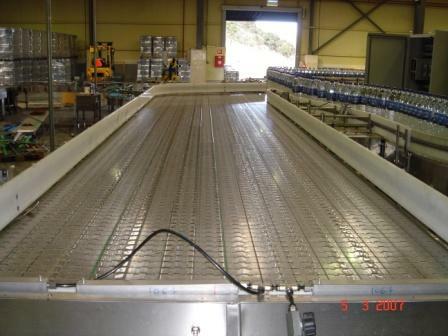 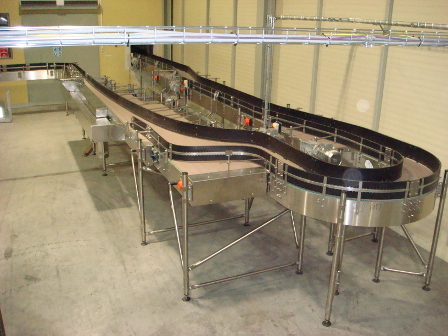 engineering and electrical maintenance of conveyors, bottling and packaging machineries. 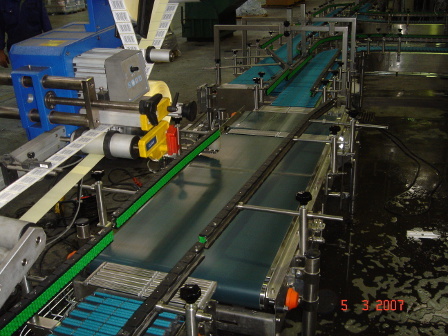 CPG Solutions is a company that produces custom made & turnkey-solution conveyer belts in the bottling and packaging industry. 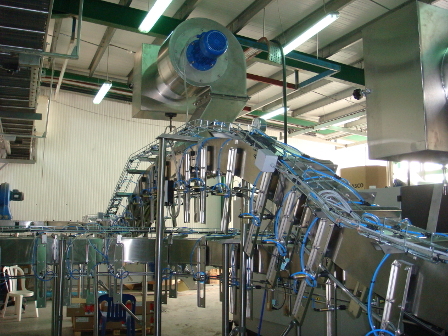 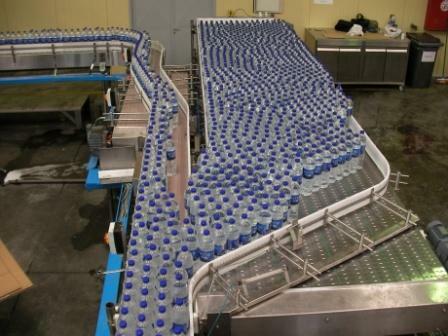 Our 25 years of field experience allow us to suggest ideal solutions for bottling and packing industries.